CHARLOTTE, NC (Mark Price/The Charlotte Observer) - Ric Flair's fiancée shared more details of his illness in a Facebook post and his condition is more serious than fans imagined for the hospitalized wrestling icon. Media outlets including The New York Post and TMZ Sports have shared a Facebook post credited to Wendy Barlow, which says she took 68-year-old Flair to an Atlanta-area hospital Friday night with severe abdominal pain. "From that moment on, it all seems like a nightmare...multiple organ problems," said a screenshot of the Facebook post. "Not to go into too many details, but I want everyone to know he still needs prayers, as he is still in critical condition." The Facebook post, which wasn't publicly available Thursday morning, denies rumors that Flair underwent colon surgery, a detail shared Tuesday by some wrestling insiders, including a WWE employee. The Facebook post didn't address rumors that Flair was on dialysis for kidney troubles or suffered a bacterial infection. "I have been by his side since Friday and will continue to make sure he is getting the best care possible," the post said. "Thanks for all of the support and Love." Flair's management, Charlotte-based Legacy Talent and Entertainment, has not issued an update on his condition since Monday. Flair rep Melinda Morris Zanoni said on Facebook that she cannot answer personal questions on the illness. However, Zanoni did say the surgery wasn't heart-related, which was another widely reported cause for the hospital stay. Flair's daughter, WWE star Charlotte, issued a statement of her own on Instagram Wednesday: "On behalf of my family and I, we want to THANK everyone for the prayers, texts, calls and support. Our Dad is a FIGHTER and your continued thoughts and prayers MEAN THE WORLD to us. We will update everyone when we have more information." 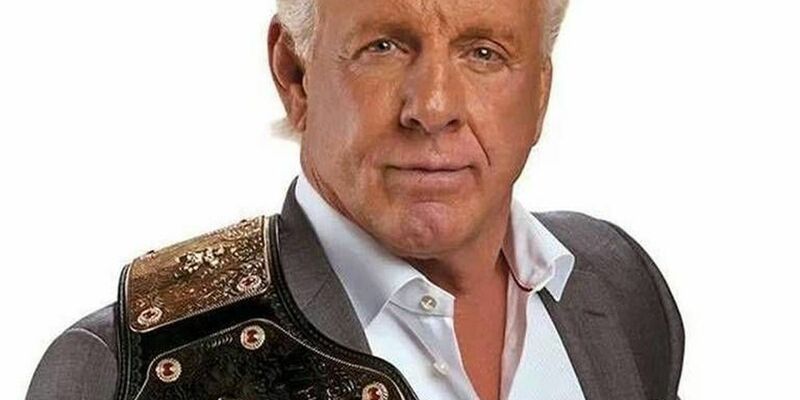 Flair was put into a medically induced coma and underwent surgery Monday, but his management has never released the cause. 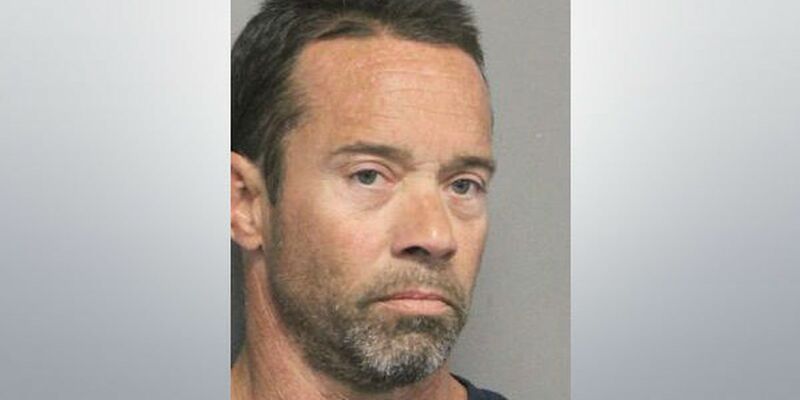 Zanoni said the surgery involved "tough medical issues" and was a success. She added in a tweet that Flair still has a "long road ahead" and asked for prayers to continue. Flair earned 16 world championships since the late 1970s, but became just as famous for his in-ring antics, including rule breaking, a cocky interview style, strutting and shouting the catchphrase "WOOOOO!" The latter has become his trademark. His fame has endured a decade after his heyday, in part because his glitzy, jewelry-wearing persona was embraced by a younger generation of rappers. In a recent article, Complex.com called Flair "Hip-Hop's Favorite Wrestler."